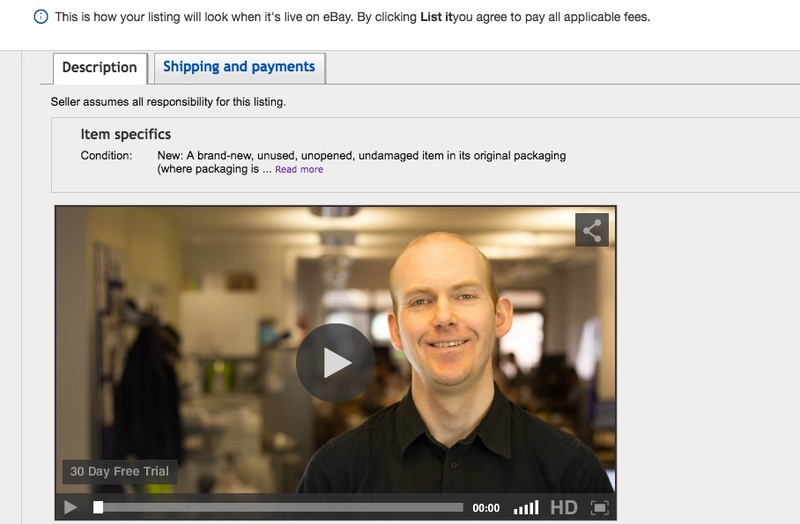 Adding video to eBay listings manually is straightforward. You'll need to know some basics on your own computer like cutting and pasting but if you can do that, you can add video to an eBay listing. 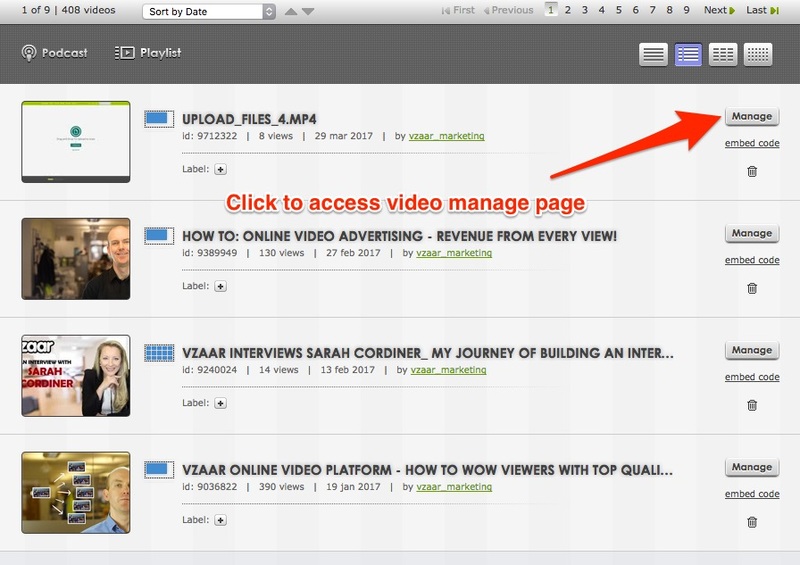 First, you need to get the video into your vzaar account if it's not already there. 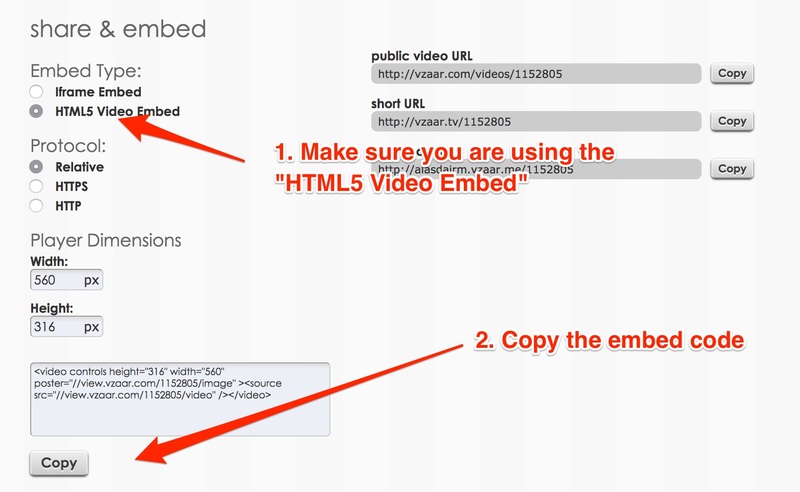 You can read about uploading here: Video quality.